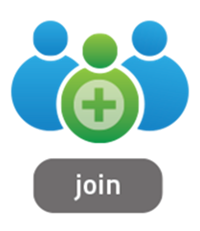 Thank you for your patience as we have updated our membership process this year! Because our new process for annual memberships began in January, you may receive a mailing that went out to our entire member base to encourage becoming current for 2019. This letter will have the prorated amount to complete your membership for this year. Payment can be made by mailing in a check or by clicking here or on the link below to pay through PayPal. 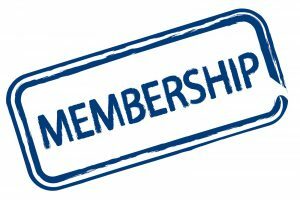 We will get your new membership card sent out right away after payment. If you received our mailing in error, please just disregard. Contact us if you have any questions or concerns. Thank you to Noto's Old World Italian Dining for providing a benefit for our members! Present your new membership card when ordering an entree' and receive a free appetizer! Great News about the 2019 Summer Concerts in the Park! We are moving the Summer Concert Series from downtown Grand Rapids at Ah-Nab-Awen Park to Millennium Park Meadows in Walker! While we loved holding our concerts on the banks of the Grand River while facing our beautiful downtown, there were some problems with parking, the costs and other inconveniences. This summer there is forthcoming construction to Ah-Nab-Awen forcing us to move once again. 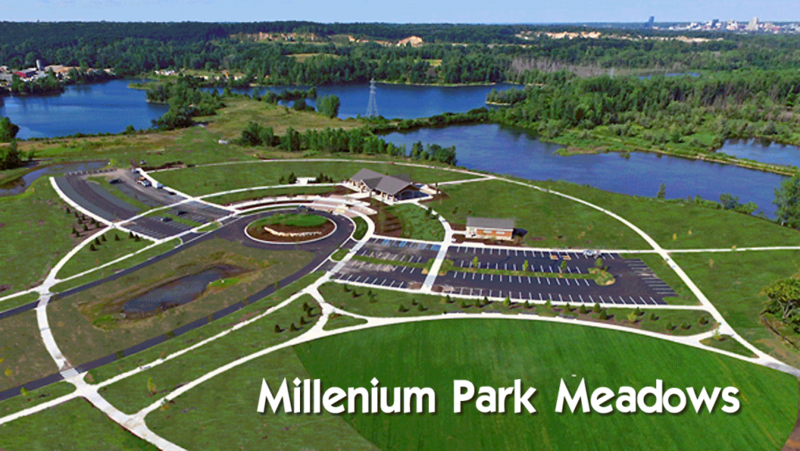 Millennium Park (1415 Maynard Avenue, Walker) is a huge urban park with modern amenities. Its location will allow us to reach out to the residents of all the neighboring towns. And it will provide us with something we have missed since our days at the Zoo-- permanency in a beautiful setting, and greater opportunity for recognition in order to grow our membership! Grant Pavilion is on the park’s east end, which is separated from the more public areas of the park by Maynard Avenue. The pavilion can be used in case of rain. The adjacent gently sloping lawn will be our concert venue for most days. This location has paved parking for 265 vehicles plus overflow grass parking. Clean and spacious restrooms are about 150 feet away and the location is handicap friendly. Playgrounds and other activities are available across Maynard Avenue and accessible via the park’s trail system. Bring blankets or chairs to sit on and enjoy an unobstructed view of the band. There are no trees so please consider bringing a hat, sunglasses and perhaps an umbrella. Bringing a picnic along with your favorite adult beverages is fine but food vendors will also be nearby. More information can be found in the April/May issue of the WMJS’s newsletter, Jazz Notes. The minutes of the WMJS Board Meeting from this past August are now available on this site under the "More" tab above or HERE. Minutes will be added and archived in the months ahead on this page. We Have Money to Give Away! Click here for a scholarship app! Part of WMJS's mission statement is to provide music scholarships for deserving students in pursuit of jazz education.The 2019 Music scholarships are ready to receive requests! PLEASE help us get the word out and direct worthy candidates here! in the new Performing Arts Center on Friday, April 26 at 7:00pm! Since started in 2003, the Thornapple Arts Council Jazz Festival has grown to be the largest jazz festival of its kind, matching more student groups and performers to professional jazz musicians through its clinician program than any other festival in the United States. This non-competitive festival puts education, jazz promotion and appreciation at its core. The festival draws over 10,000 people and provides a weekend of free jazz performances to the public and the chance for student groups to come in from around the state to work with professional musicians. Questions? Call us at (616) 632-2413 or email us at at [email protected]. To register go to www.aquinas.edu/music/jazz-camp.